2. 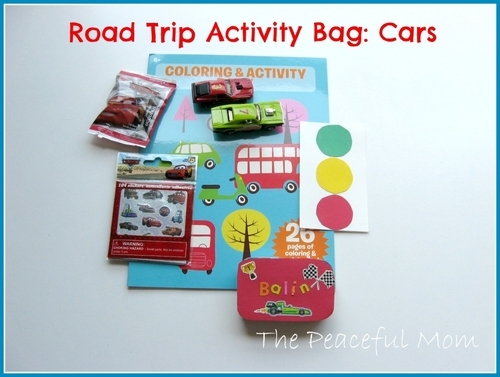 Make these DIY Road Trip Activity Bags. 3. 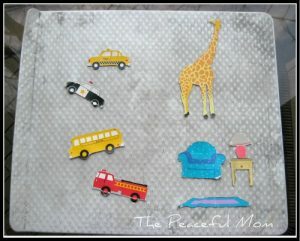 Make a DIY Magnet Board. 4. 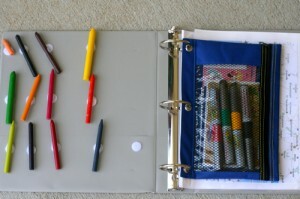 Make a road trip binder. 5. 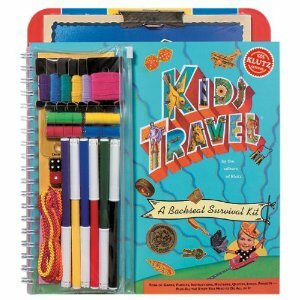 Print fun games to take along. 6. 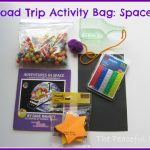 Buy a Travel Survival Kit for the car. 7. 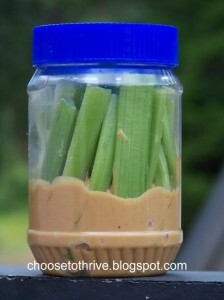 Use creative snack containers. 8. 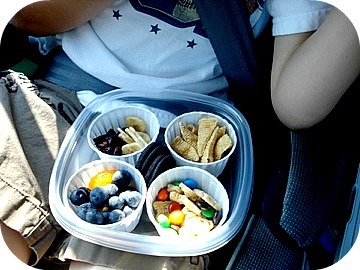 Make healthy snacks or some Frito Snack Mix. 9. 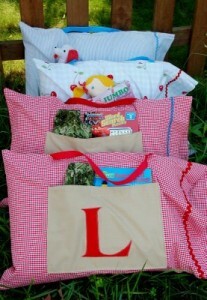 Make a road trip pillow case. 10. 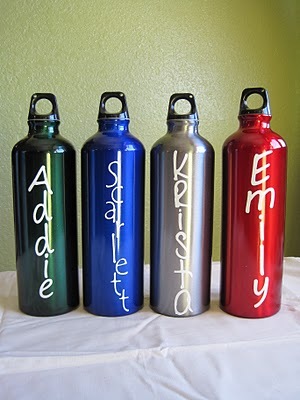 Make personalized water bottles for the trip. 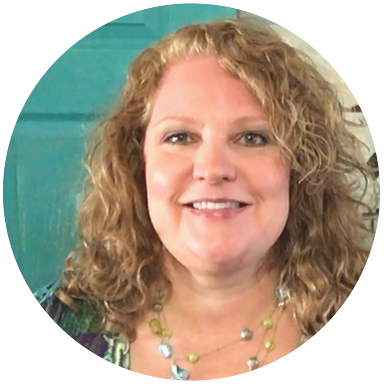 I have taken many trips with kids with special needs, physical and emotional as well as just kids without special needs. 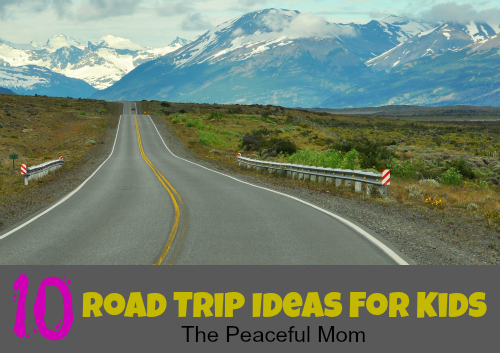 Road trips can be hard, but if they have something to look forward to they work hard to get it. 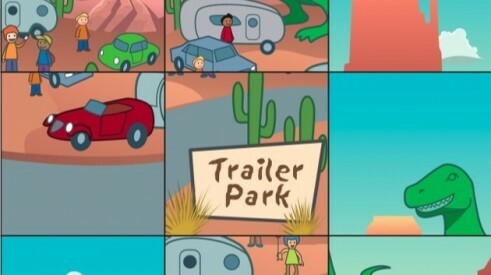 We had a magnet board in our van with everybody name on it. If they hit or yelled they recieved a magnet if they did something good a magnet was removed. When we stopped, We had two Prize boxes those without magnets picked from one. those with one picked from another, if you had two you waited until next stop. Most of the time all of the kids were picking from the big prize box.